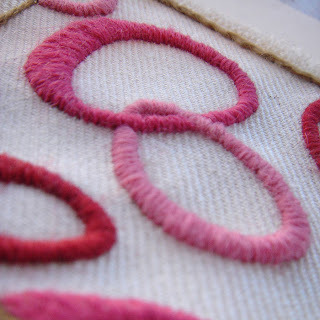 Wool Felt by the Yard! 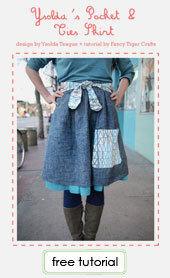 I love photo shoots that involve making tea! 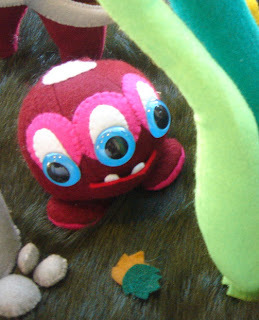 We just received an order of felt by the yard--perfect for larger sewn felt projects. 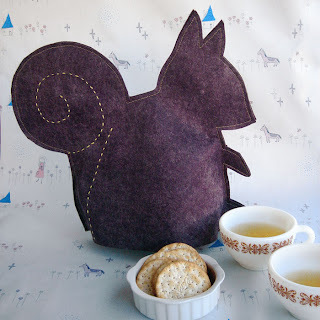 We immediately had to make ourselves the cute squirrel tea cozy on the front of the Zakka Sewing book. It only took about 20 minutes to make (once we successfully enlarged the pattern on our cranky old copy machine.) And, my, does it ever keep your tea nice and cozy! 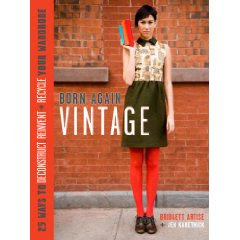 Check out some of the many lovely colors we have in. There is no limit to the softie making potential! We are getting really excited for the coming growing season and are hoping to have an abundance of heirloom vegetable growing in our backyards this year. So, for the first time ever and for a very limited time, Fancy Tiger is carrying heirloom seeds. 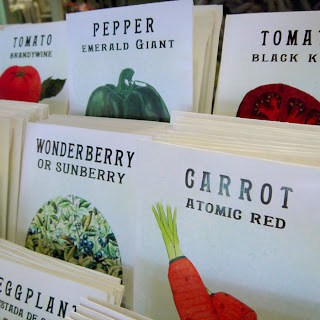 We have seed packs for super cute and tasty vegetables, edible flowers, and even garden wonderberries--all from the adorable heirloom seed company, Baker Creek Seeds. All of Baker Creek's seeds are non-GMO, open-pollinated, natural rare seeds and priced from $1.50 -$3. 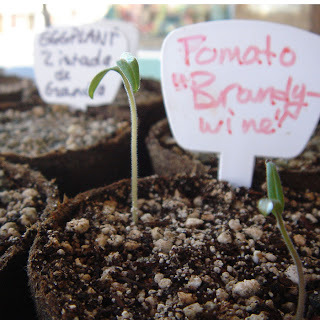 Now is the time to get these seeds sprouting, so come by and pick some up for your summer garden. Crewelwork is pretty! 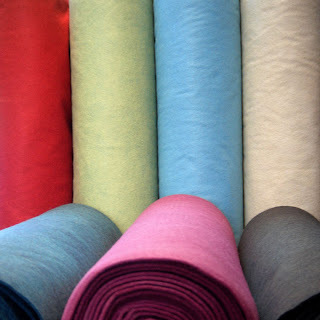 We just received crewel wool in tons of lovely colors. 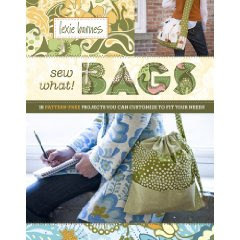 It's great for embroidery and gives a different texture than cotton embroidery floss. 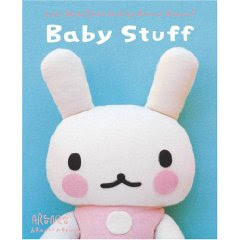 We also have some cute books and patterns to get you started if you want to get into this wooly stitchcraft. 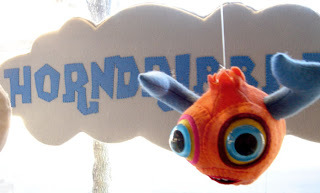 For the month of February Fancy Tiger is being invaded by Horndribbles. They have already set up residence in our windows. 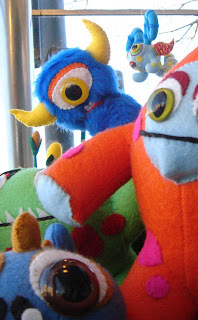 Each one of a kind monster is for sale, and are locally handmade. Come experience the furry monster magic! 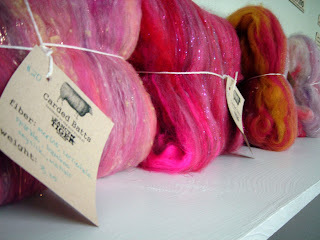 Spinning and Felting Supplies Galore! 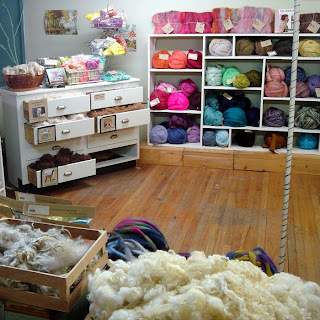 We've been hard at work on our upstairs spinning and felting room. 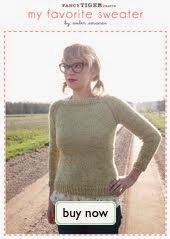 We have tons of new fibers: merino, silk, mohair, alpaca, bamboo, sparkles, locks and more! 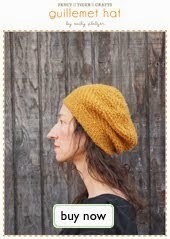 We have the softest Merino wool in tons of luscious colors for spinning into the buttery soft handspun yarns. 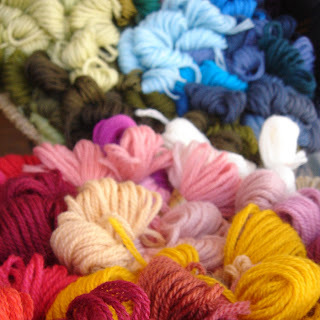 We have every imaginable color of Corriedale wool--great for felting. Our new one of a kind batts are fluffy and sparkly and super fun to spin into one of a kind yarns. 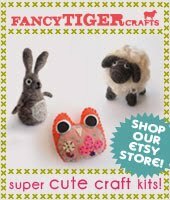 We make them here at Fancy Tiger and put a lot of love into each one.